PlayStation 2 classic Grand Theft Auto: San Andreas will be available this December for iOS, Android, Windows Phone and Kindle devices. Developer Rockstar says the game has been completely remastered with improved visuals, a greater draw distance and dynamic, detailed shadows throughout its rich, open world. Character and car models have also been updated to help give the sandbox action-adventure game a little extra polish. 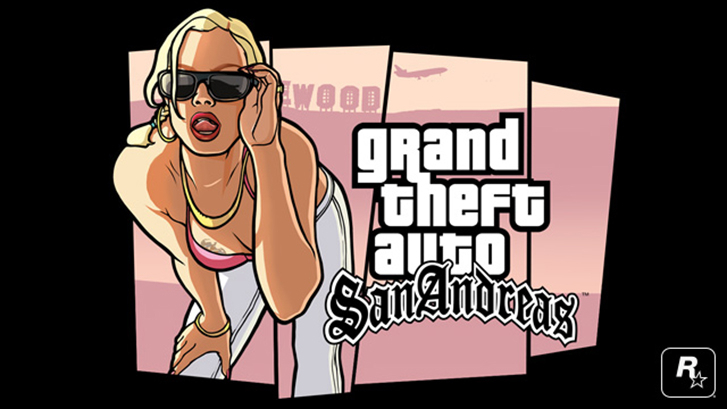 The gameplay for Grand Theft Auto: San Andreas has also been reworked for touchscreen devices, with a more forgiving checkpoint system and two different control schemes for driving and moving around on foot. The title will also support Apple-approved iOS 7 controllers. Ready to dive back into Los Santos, San Fierro and Las Venturas this Christmas?